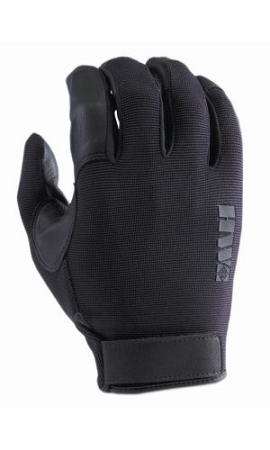 A perfect all-day duty glove. The back is constructed of a moisture-wicking, breathable spandex knit material which offers an extremely comfortable, flexible fit. The palm is made of a high-grade aniline goatskin leather for superb comfort, dexterity and feel. 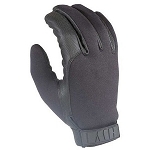 The special “contour cut” design and premium materials offer the ultimate comfort in hand protection.